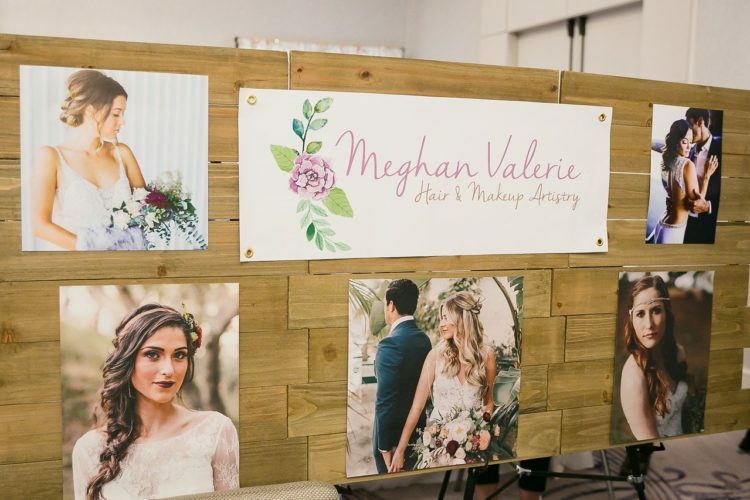 We hosted another spectacular bridal affair, showcasing a plethora of premium local vendors every bride and groom would want for their special day! The day was full of fashion, food and fun for all those soon to be newlyweds looking to make everything perfect for their wedding. We closed out the affair with our annual fashion show and the exquisite pieces provided by Casablanca Bridal Salon and Friar Tux left audience members wanting more! A special thanks to all those who participated and helped make this event a success!